I know what you'll be toting around all season long! 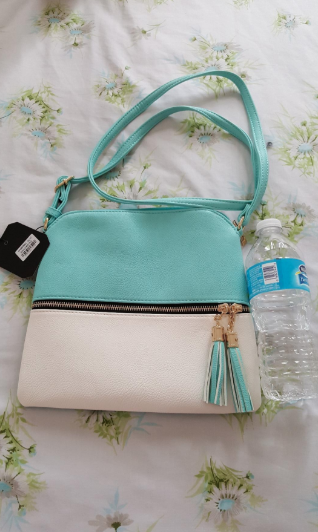 There is nothing I love more than finding a good deal, and when I happen across one, I have to spread the love and share it with all who will listen. Please know that I would give you all a car if I could. 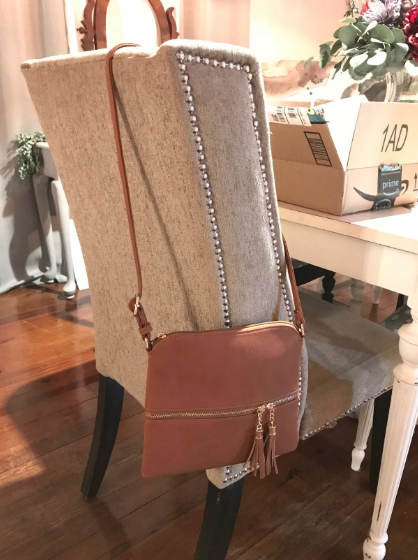 Well, in this episode of Good Deals *And* Things We Should All Own, I introduce you to this cute as heck crossbody purse from Amazon dot com that only costs $13-17 (depending on the color)!!! The strap is adjustable, and the front pocket with the zipper opens up allowing you to store small essentials. 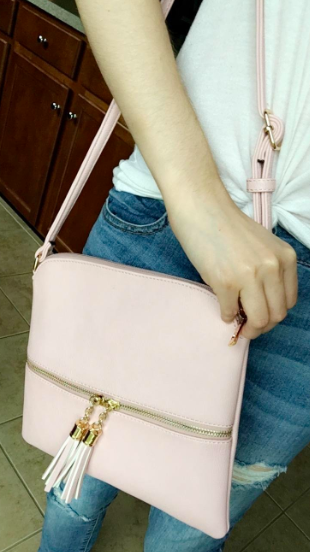 First and foremost, this adorable bag comes in 33 colors so you're bound to find one that perfectly matches your ~aesthetic~. And every reviewer who left a picture further convinces me that I probably need one in every style. You know, one for daytime, nighttime, date nights, parties, vacations, etc. etc. Plus, it has almost 800 reviews and a 4.5-star rating (75% of those reviews are 5 stars! ), so yes, people are lovin' the quality for the price. 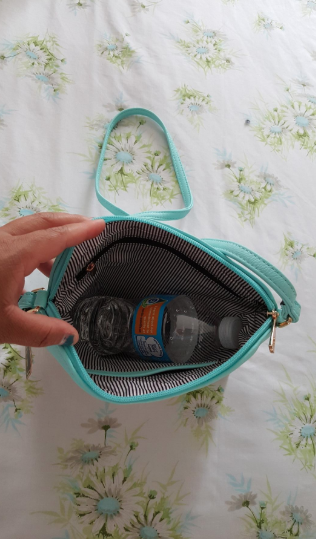 As for the size, many buyers say it's big enough to hold all your essentials plus a standard water bottle — so a decent amount of things. 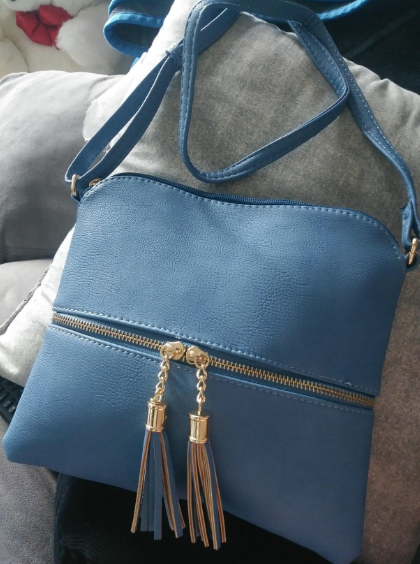 But enough blabber from me, let's look at ONE more pic of this purse out in the wild, catching some action, because I can't move on from how stylish and affordable this thing is! 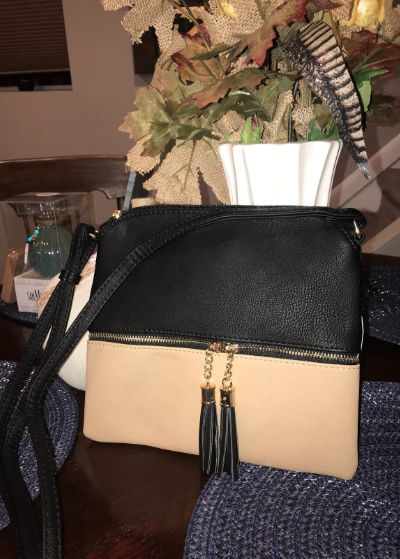 If you're looking for a new bag to rock all summer long, or need something small but large enough to to carry around your must-haves (or both! 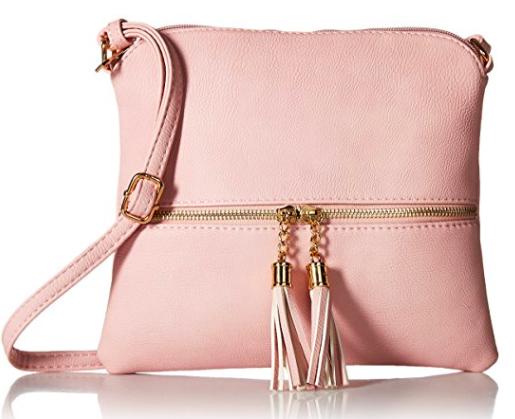 ), then I think you just found the ~purse-fect~ match. Get it from Amazon for $12.95+ (available in 33 colors).